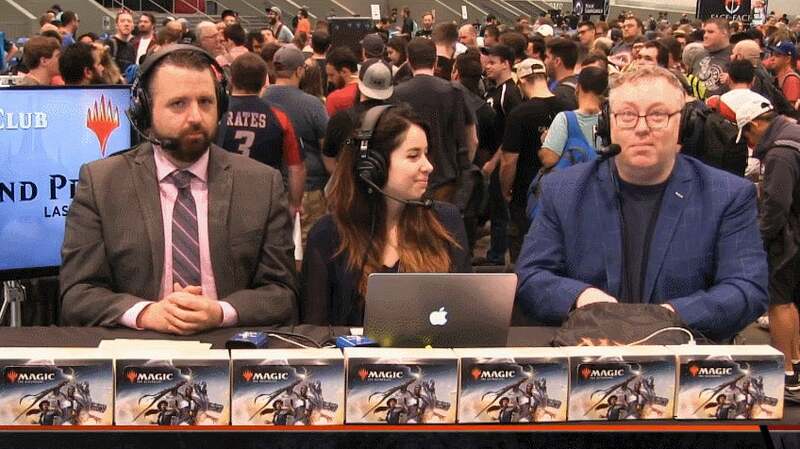 Rich Hagon, the shining light of the Magic: The Gathering coverage desk, pulled a black Lotus out of a bag on-air at Grand Prix Las Vegas this weekend. It was not the $US5,000+ ($6,715)+ card; it was a Hot Wheels car. There's nothing I love more than a good goofy gag, and everyone here plays their role to perfection. 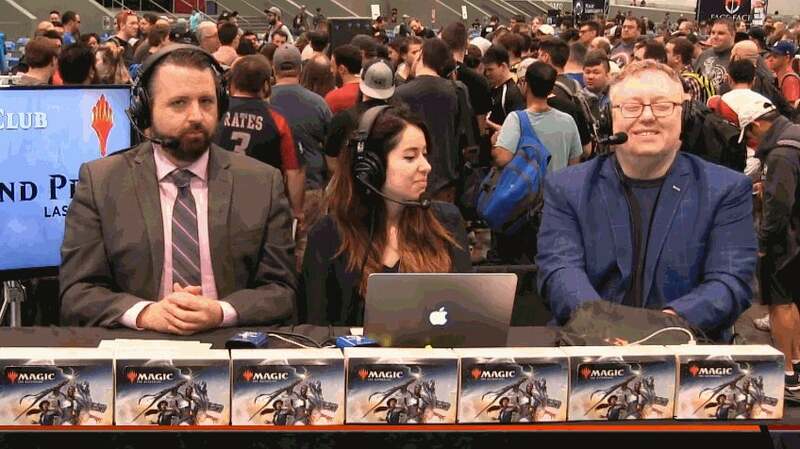 Gaby Spartz is clearly unsure about what is even happening, and Luis Scott-Vargas is having none of it. For context, Black Lotus is a Magic card that was last printed in 1993. 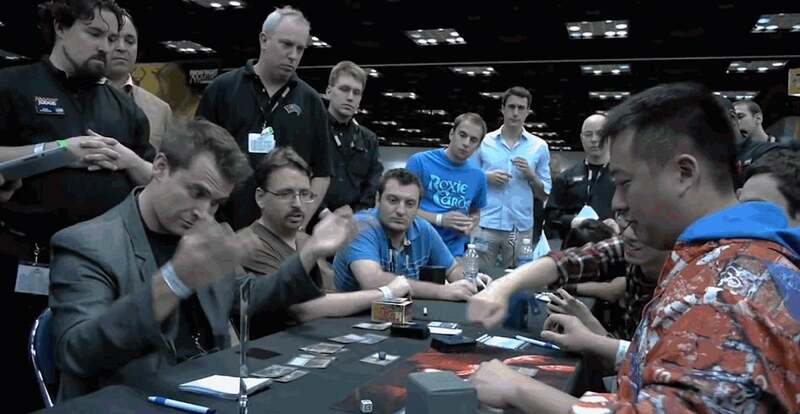 While it is still played in the one of the game's eternal formats, Vintage, it is mostly a card that is known for being powerful and expensive more than it is something that everyday Magic players are clamoring for. The Hot Wheels black Lotus is not, as far as I know, played in any Magic formats. I would also be in error if I didn't put this up beside another great Luis Scott-Vargas deadpan face: the moment the US team was eliminated from the Magic World Cup in 2012. Magic is chock full of great moments where people are having a good time, and I like that there's a 25-year-old card game that's fun of silly bits and goofy gags. Rich Hagon's glee at opening a Black Lotus is an inspiration.